1.11 is the Season 1 Finale. Bianca Monty visits Hyde Dynamic. 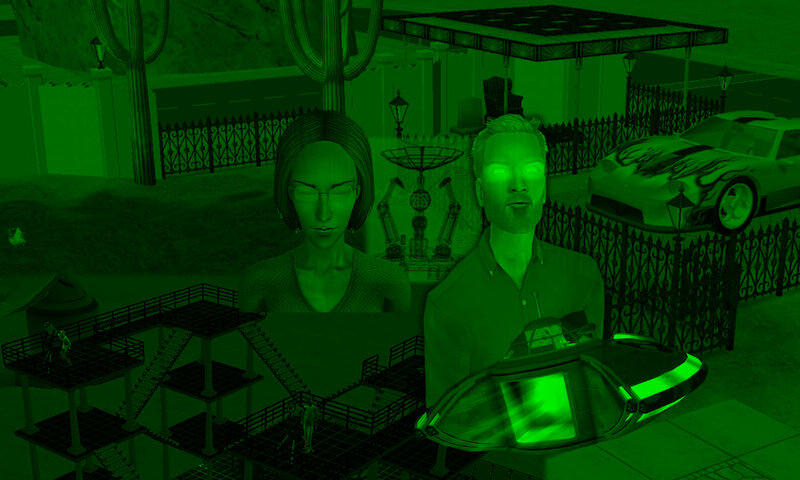 She learns some things about Sims Universes, but what will this new knowledge mean for her? Orig uploaded: Oct 25, 2012. Here are some wikipedia links to clarify some of the concepts in this episode, but you should only click them AFTER you’ve finished watching (contains spoilers).